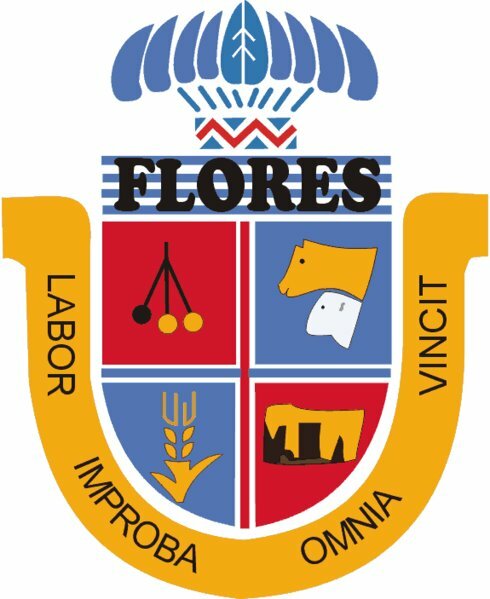 The Department of Flores Uruguay is not one of the more well known tourist destinations. However there are many reasons for you to consider a trip to the Flores region. Today there are more people who have developed a strong interest in learning about cities and regions that still offer more authentic experiences and this is exactly what you will discover when you visit this lovely and less traveled area in Uruguay. Former government leader Maximo Santos created the Department of Flores Uruguay and the name of the department was decided on as a way to honor one of its native sons, Venancio Flores. This 19th century political figure once led the Uruguayan Colorado Party. One of the major draws attracting large numbers of tourists to the site is the abundance of a prehistoric art form that is found here. The rocks that are attracting such attention are mainly seen when you visit Chamanga, but there are some other sites where these native landmarks can also be discovered. Entertainment in this region is mainly provided by local musicians and performers. One musician of particular note is Danilo Pallares Echeverria who was born in the Department of Flores. The Chamanga Duo is a chance to hear two musical partners displaying their unique vocal talents. This Flores based duet frequently perform for large crowds and they also travel throughout Uruguay. Trinidad is the largest city in Flores and it is also the capital city of the Department of Flores. Roughly 21,000 people make their homes in Trinidad, Flores. Ismael Cortinas is another major city in this Uruguay department but the full time residents who live here number fewer than 1,200 individuals. The Department of Flores in Uruguay is essentially a very rural setting and agriculture is the base of the local economy system. This is the region of Uruguay where you will be able to watch the best South American gauchos ride, rope and herd as they work on some of the country’s finest cattle ranches. Sheep are also a highly valued commodity in many areas of Flores. The wool from these sheep is used to create exquisite capes, shawls, hats and gloves. While some of these woolen goods are made for local sale and use a majority of these handcrafted items are exported for sale in other countries. natural wonders that are readily apparent in this Uruguay department. The Department of Flores Uruguay is known for being the habitat of more than 100 individual bird species. From green parrots, red-necked woodpeckers and elegant tinamou to the larger horned owls there are some dazzling and colorful birds that can be seen in almost every corner of this rural region. Horse drawn carts are a very common method of transportation that you will see when you explore the Department of Flores Uruguay. Bikes and motorcars are also present, but these modes of transport are far less likely to be seen during the course of a normal day. Still there are many signs of modern progress. For example you may be riding in the back of a cart or watching the skill of the Uruguayan gauchos but this Department also has wireless internet connections, telephones and other modern conveniences that are available.